In 2016, Anne Aly was the first Australian Muslim woman, the first Egyptian-born woman and the first counter-terrorism expert to be elected to federal parliament. She was also most probably the first parliamentarian to have seen Zoolander 23 times. 'What am I doing here?' she asked herself as she was sworn in with her hand on her English translation of the Quran. It's a question the former professor has raised more than once since she arrived in Australia aged two bearing the name Azza Mahmoud Fawzi Hosseini Ali Al Serougi. 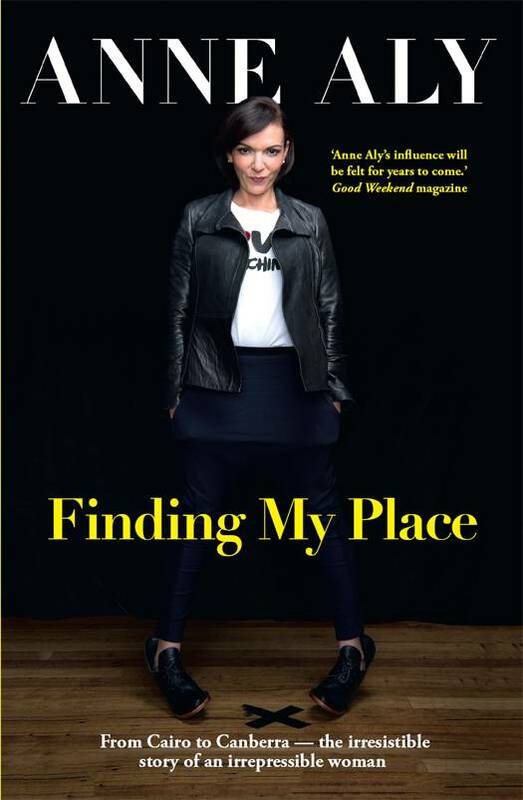 The answer is a fascinating and moving story of a Muslim girl growing up in suburban Australia in the seventies, a girl who danced the divide between the expectations and values of their parents' culture and that of their adopted land, and whose yardstick for 'a normal' Australian family was The Brady Bunch. 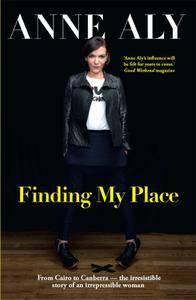 Told with warmth, humour and insight, Finding My Place is an irresistible story by an irrepressible Australian woman who has truly found where she belongs, and who continues to make her mark internationally and in public life.